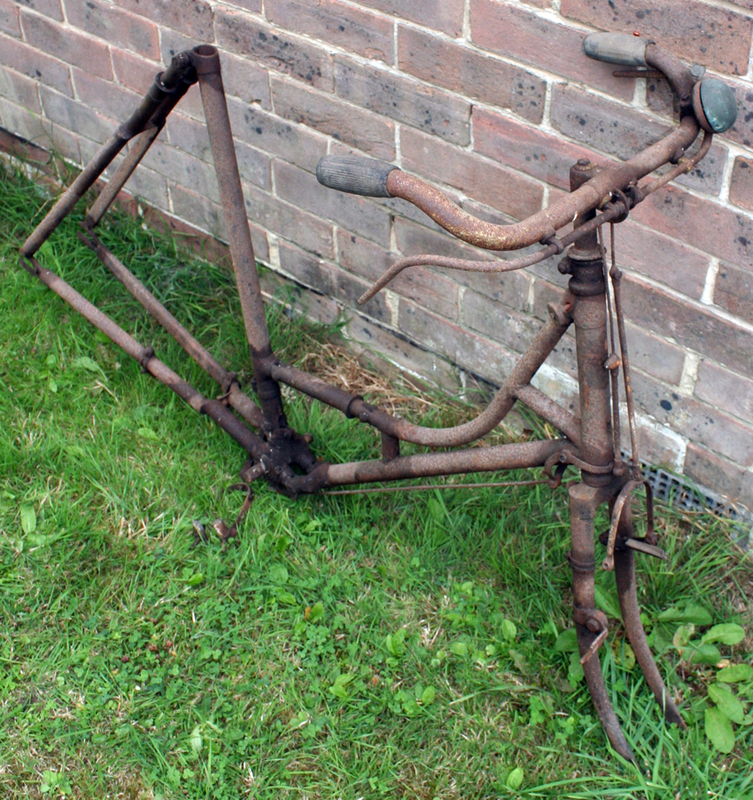 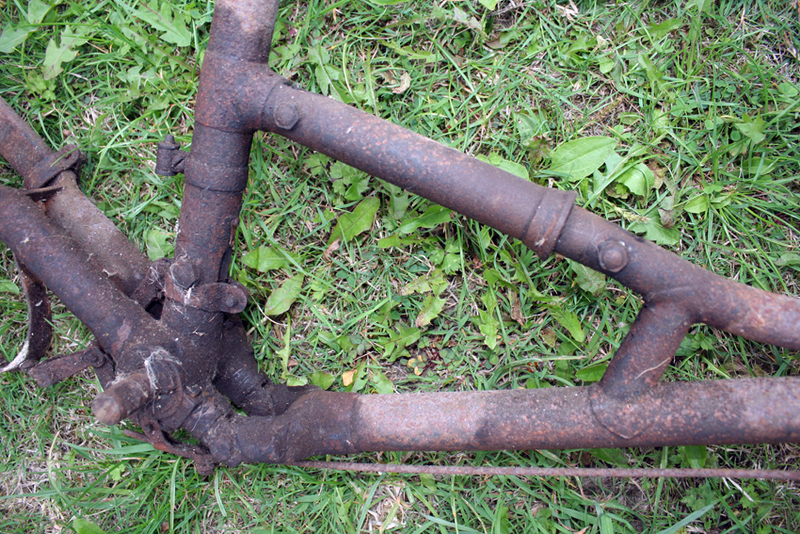 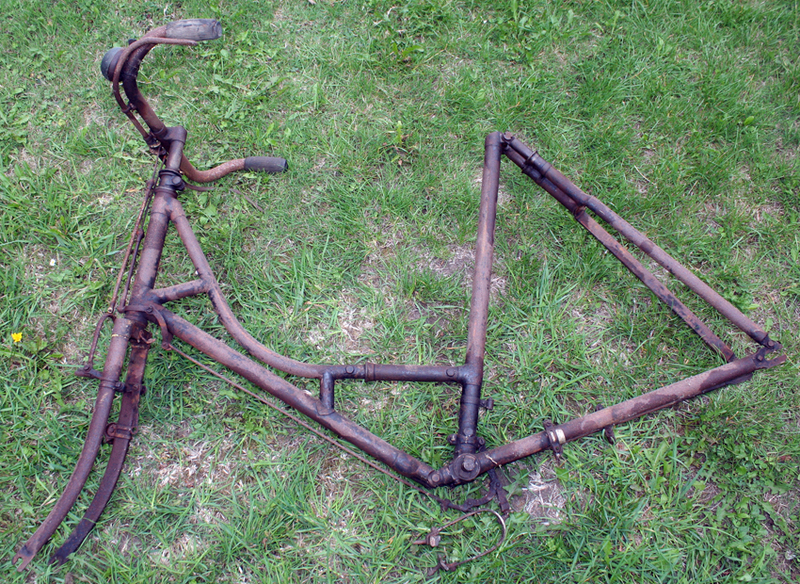 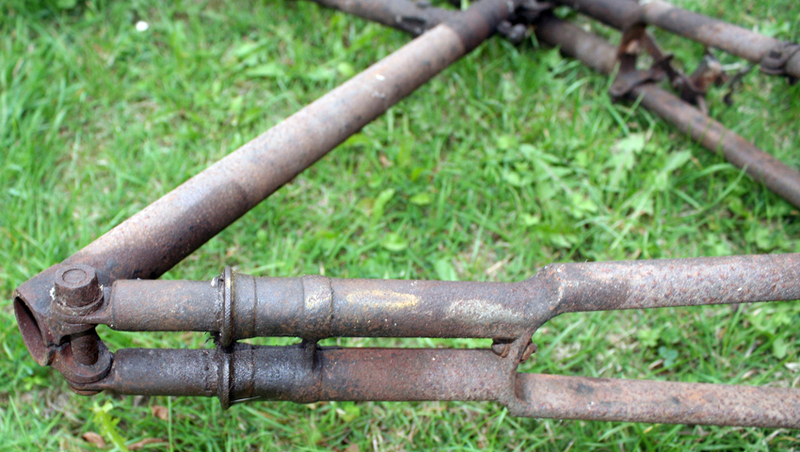 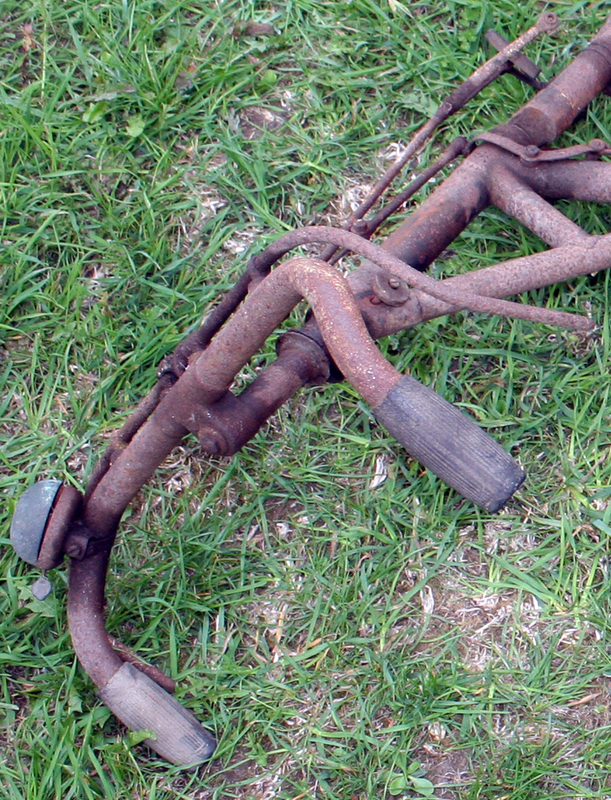 As you can see, this bicycle requires a major restoration. 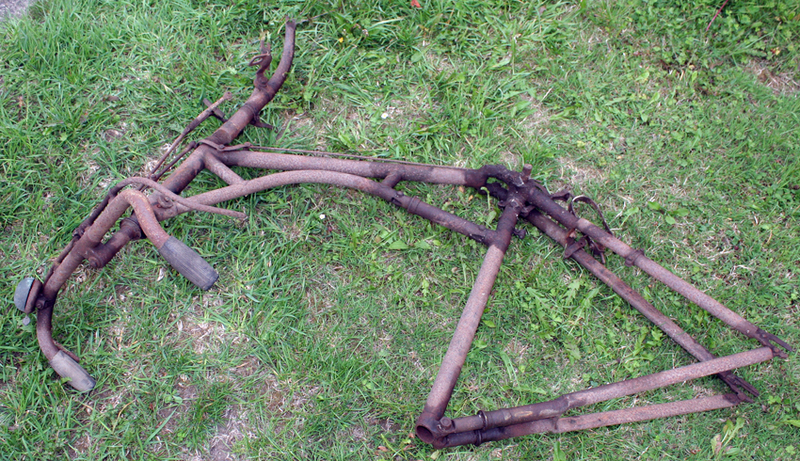 It’s currently in my workshops, and I hope we’ll finish it sometime this year. 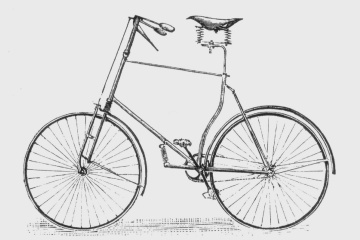 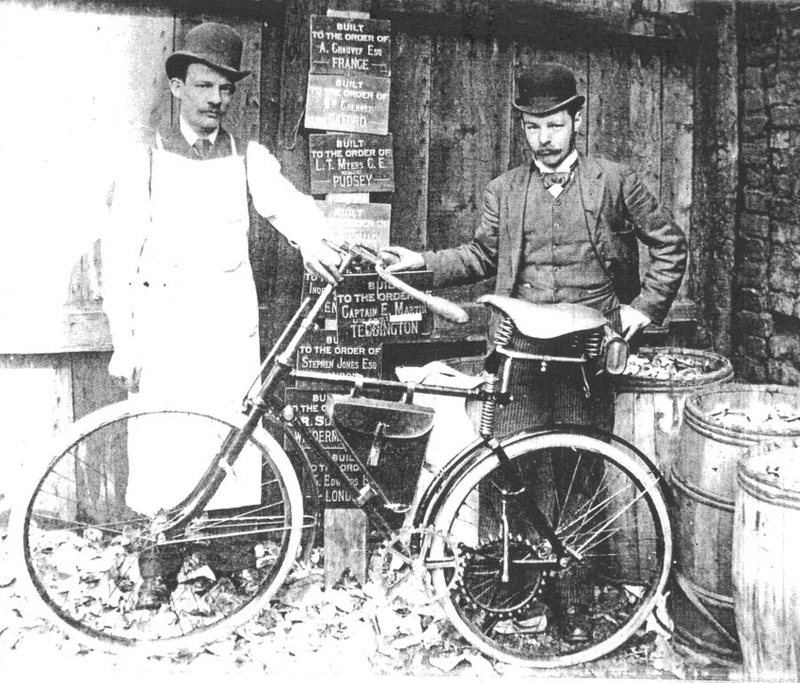 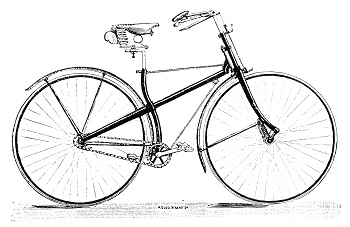 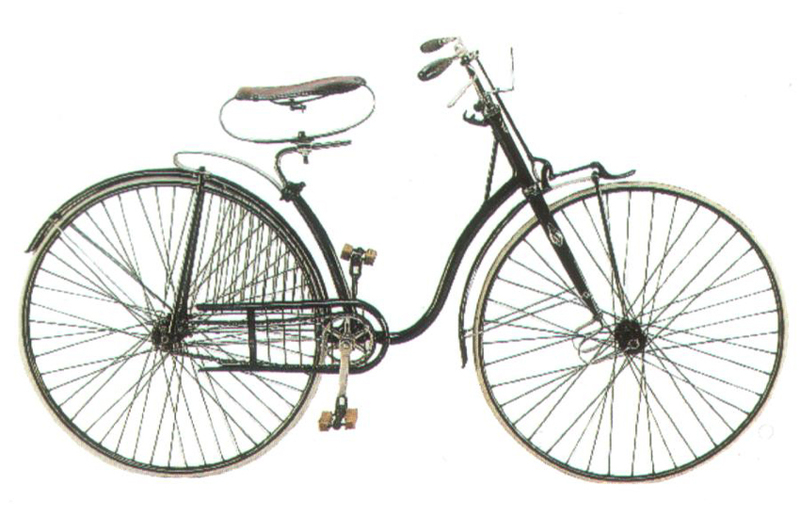 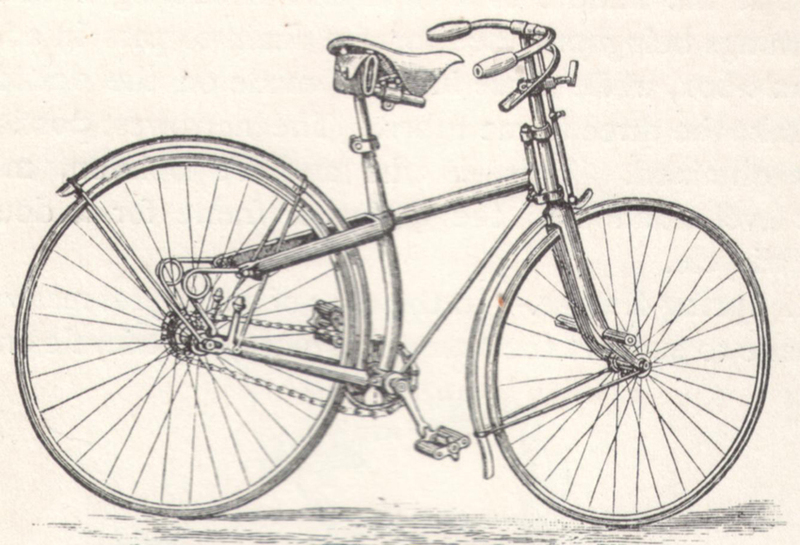 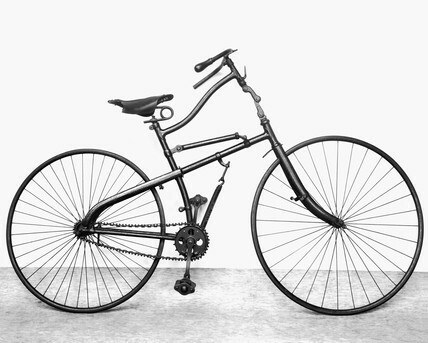 Linley and Biggs’ original ‘Whippet’ was introduced in 1885, one of the first Safety bicycles to incorporate shock-absorbing springs in the frame. 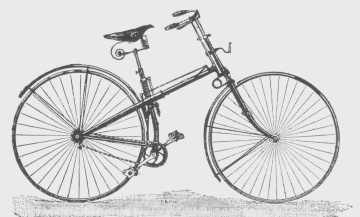 This was an important innovation which helped to overcome the problem of vibration and rider discomfort experienced with the new smaller-wheeled Safety bicycles. 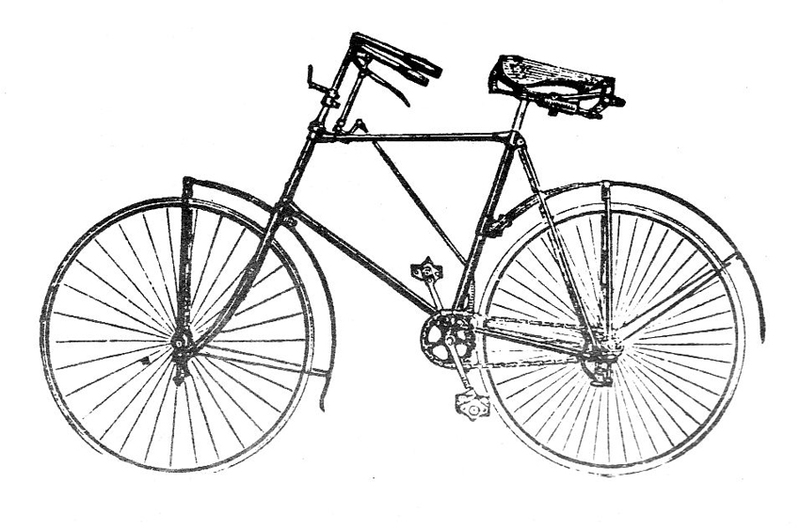 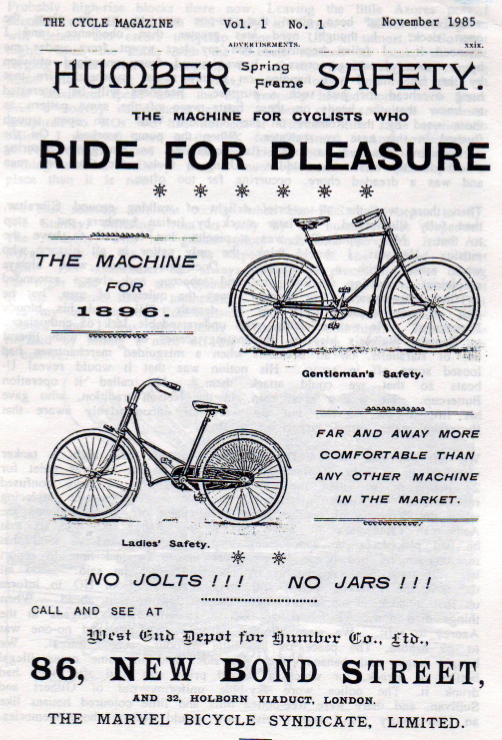 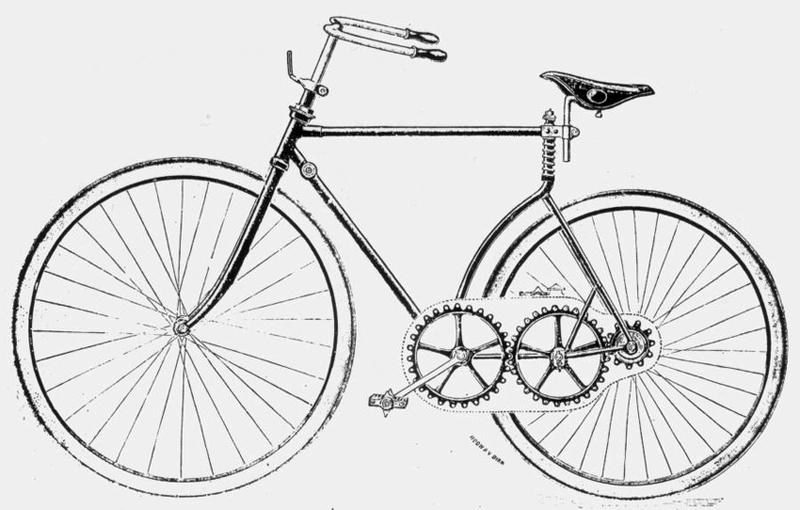 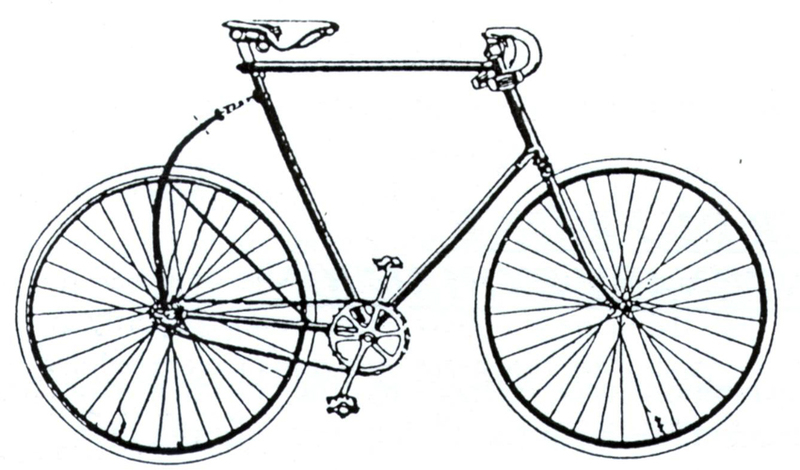 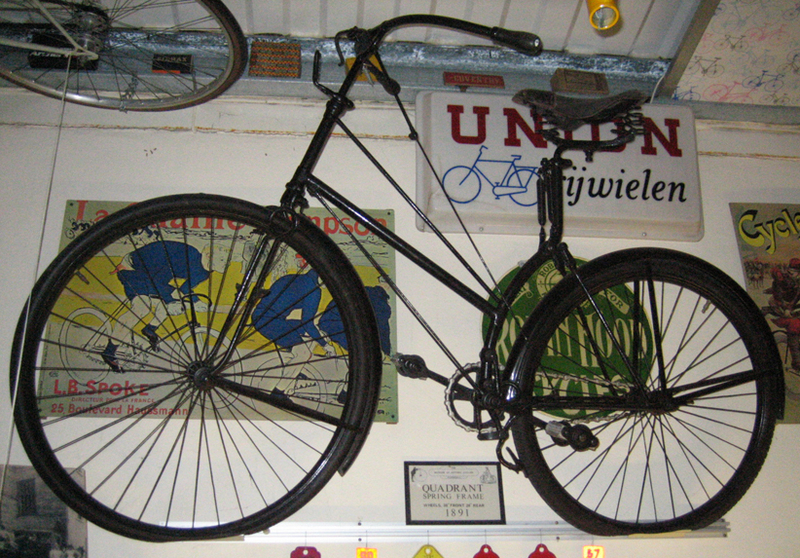 Together with the advent of the shock-absorbing pneumatic tyre in 1888, this contributed to a boom in the popularity of cycling. 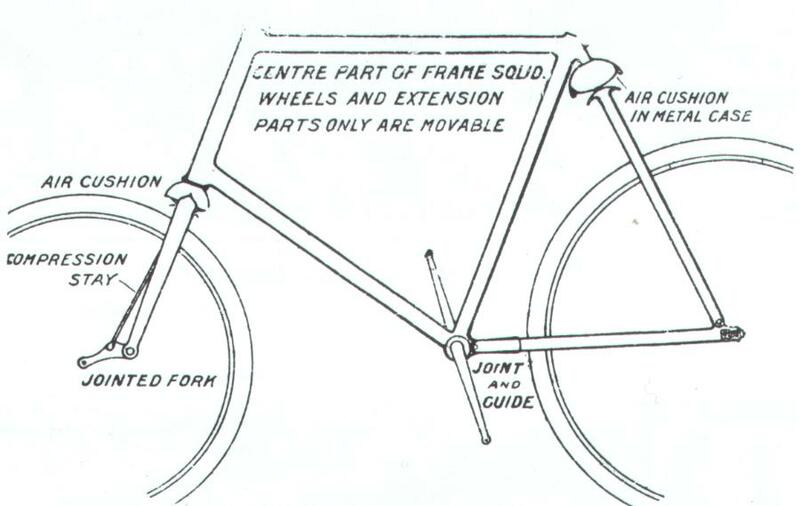 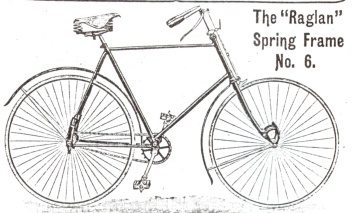 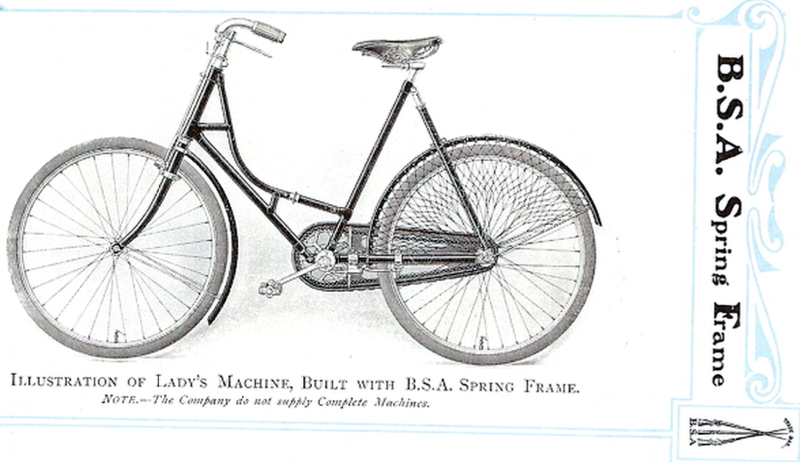 Here are some early examples of Spring Frame Bicycles. 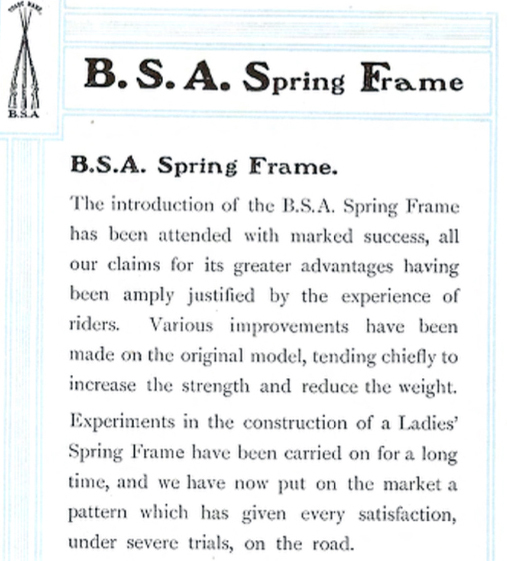 I believe the spring frame was patented in 1885 by O. Macarthy.